Crabtree & Evelyn gained conversions from a brand-new, younger audience, but how did tap into a totally new audience? What were the main business goals for Crabtree & Evelyn? Crabtree & Evelyn, the well-known natural fragrance, body care and gift company, wanted to break into the millennial market. To do this, they needed to capture their audience through social channels and get seen by new customers, gaining significant brand awareness from a younger crowd online. Crabtree & Evelyn were keen to drive awareness and engagement through paid media, and outreach, so they contacted Red Hot Penny. How did Red Hot Penny help Crabtree & Evelyn achieve success? For Crabtree & Evelyn to gain a younger audience and build brand awareness, they needed to tap into social media channels and focus on quality press coverage in online magazines and beauty blogs with high millennial readerships. So that’s where we started. We helped Crabtree & Evelyn increase their awareness and engagement amongst 18 – 40-year-olds with unique and seasonal social media campaigns, including our Black Friday and 12 Days of Christmas campaigns. These posts were boosted to increase reach and designed to drive footfall to the Covent Garden and Regent Street stores. We then got our outreach team to meet with the likes of Marie Claire Online, Hello! Online, and with beauty bloggers: Beth Norton and Alex Light, to get write-ups on products from Crabtree & Evelyn’s new collection. As part of our campaign to focus on millennials, our digital designers created highly targeted Facebook creative aimed directly at Crabtree & Evelyn’s 25-40-year-old target consumers. These ads helped drive brand awareness within the younger demographic and generate conversions across all audiences. Our paid media team also restructured and refined Crabtree & Evelyn’s PPC and shopping accounts to improve efficiency and deliver stronger results. Marie Claire Online, Hello! 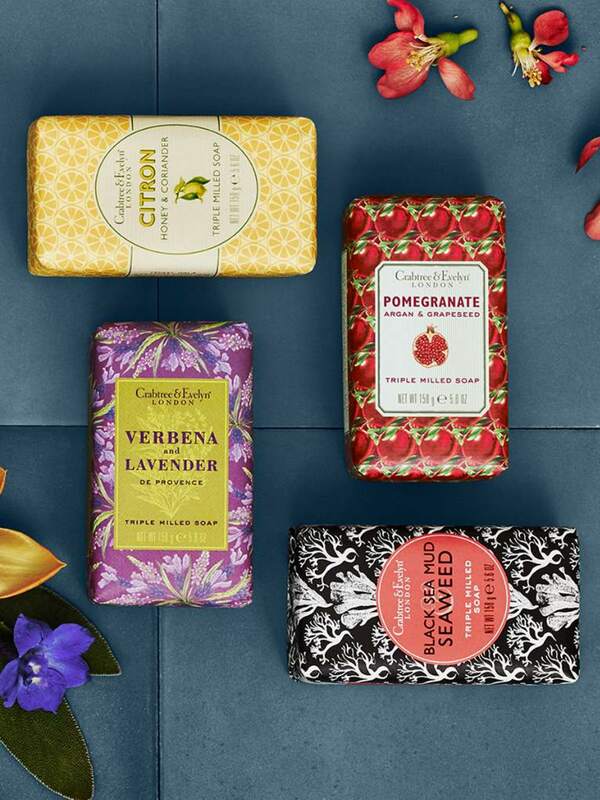 Online, Red Online, Mirror Online and Prima all sung Crabtree & Evelyn’s praises with features and links to their new product collection. Blogger promotions and takeovers generated around 3,800 post likes for Crabtree & Evelyn and the brand gained high-quality user-generated content to use across their social channels. The boosted social posts reached up to 486,000 people at a time and generated 8,500 new page likes for Crabtree & Evelyn’s Facebook page. In terms of monetary value, Crabtree & Evelyn’s paid search efficiency increased from ROI of 4 to 14. Is your brand looking to tap into a brand-new market? Red Hot Penny could help you unleash your products to a whole new audience. Contact us for a bespoke marketing strategy. Adding paid social to Crabtree & Evelyn’s marketing mix was pivotal in generating new sales through audiences they weren’t previously speaking to. Our Digital PR team acted as an extension of Crabtree & Evelyn’s communications team, identifying the right digital influencers to reach a new audience of millennials across multiple platforms. Want to reach new markets with digital?